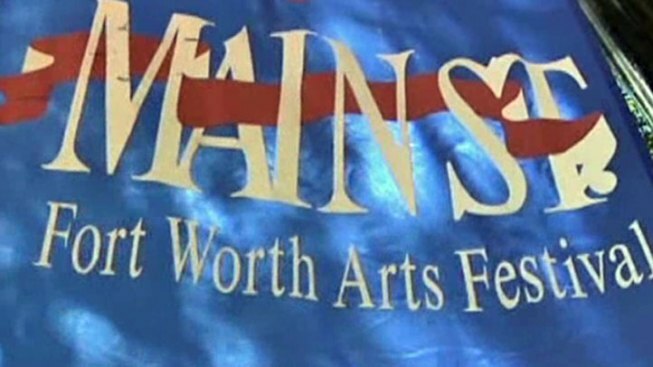 High winds are hampering the Main Street Arts Festival in Fort Worth. Friday afternoon, organizers were forced to close two blocks of the festival due to wind gusts that have been reported to reach 50 mph. The annual festival takes place in downtown Fort Worth with artists booths lining Main Street between 9th and Weatherford streets. The festival runs through the weekend.